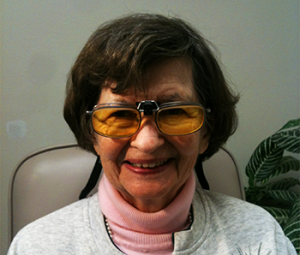 Dr. Rinkov is passionate in helping patients whose vision has been compromised to regain their ability to perform visual tasks such as reading, watching television, and driving through the use of low vision aids and nutrition. Dr. Mark Rinkov received his Doctor of Optometry degree from The Ohio State University of Optometry. Dr. Rinkov has been providing primary eyecare to the central Ohio area for the past 40 years focusing on the latest technologies to provide to his patients. He is the medical director of the largest independent optometric practice in the Central Ohio area. He has received numerous awards among them being the only recipient of the prestigious Consumer Choice Award for the past 13 years. Dr. Rinkov is a member of both the Ohio Optometric Association and American Optometric Association. He trained with renowned Low Vision Diplomat, Dr. Richard Shuldiner, O.D., F.A.A.O. 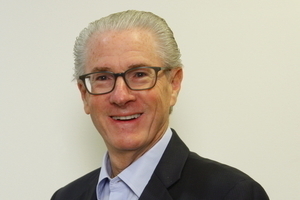 , and is recognized as one of the select few Fellows in the International Academy of Low Vision Specialists, an elite group of only 33 professionals. Dr. Rinkov is a native of the Columbus area. He enjoys bicycling, tennis, golf, and his 3 children and 6 grandchildren. Call for a FREE phone consultation. I’ll let you know if I can help.